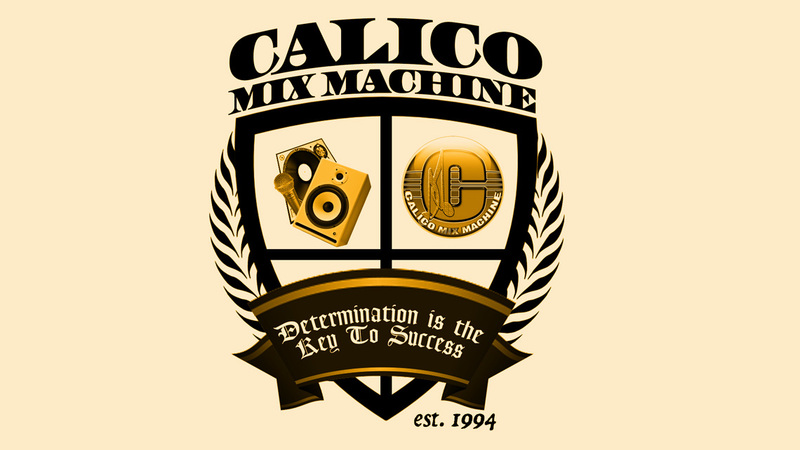 6-27-18 Calico Radio Show on 93.5fm Aired on 6-27-18 Calico Radio Show on 93.5fm each and every Wednesday at 10pm – 11pm. This weeks edition is hosted by Dj Speng and Dj Dougie. The Real War between Ninja Man and Vybz Kartel – Sting 2003 – must see!